Home / Heart Disease / Go Nuts for Pistachios! Pistachios are robust in many nutrients that support healthy brain function. They are a great source of Vitamin B6, which can be quite low in people who have depression. B6 plays a role in energy production and helps the body make the brain chemicals (neurotransmitters) serotonin and norepinephrine that influence mood, and melatonin, which helps regulate the body’s internal sleep-wake clock. Pistachios contain the minerals calcium, magnesium, potassium, selenium, and phosphorus. Minerals are are necessary for the production of hormones important to emotional well-being. Pistachios also contain carotene and Vitamins A and E, which help protect the body from infection and disease. The pistachio is naturally yellow-green in color. If you see red pistachios, those have been dyed and should not be purchased. A tightly closed shell around the kernel indicates the nut is not yet ripe. Ripe pistachios have an open shell. The nuts will stay fresh for up to a year if stored in the shell, but are best if eaten within four months of purchase. Store pistachios in an airtight container in the fridge to preserve nutrient content. There are many easy and tasty ways to enjoy the health benefits of pistachios. Eat them by the handful, raw or roasted, or sprinkle over a salad. If you want avoid overeating at a meal, eat about 19 pistachios half and hour before a meal, and you’ll trigger release of the hormone cholecystokinin from your small intestine. 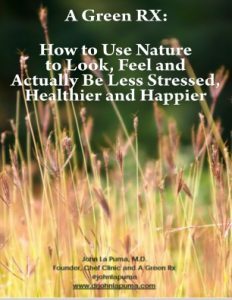 This hormone signals to your body that it shouldn’t rush digestion, keeping you fuller longer. You can also add crushed pistachio kernels or flour to your favorite breadcrumb or cookie mixture. Pistachio cooking oil will add a delicately sweet nutty flavor to your favorite recipes. Then, take two cups of untoasted, raw pistachios still in the shell and place in a single layer on a half sheet pan and place in the oven. Toast until fragrant, about 45 minutes to an hour. Let cool and place in a bowl, keeping the shells on–this will allow you to savor each one instead of devouring them all at once. 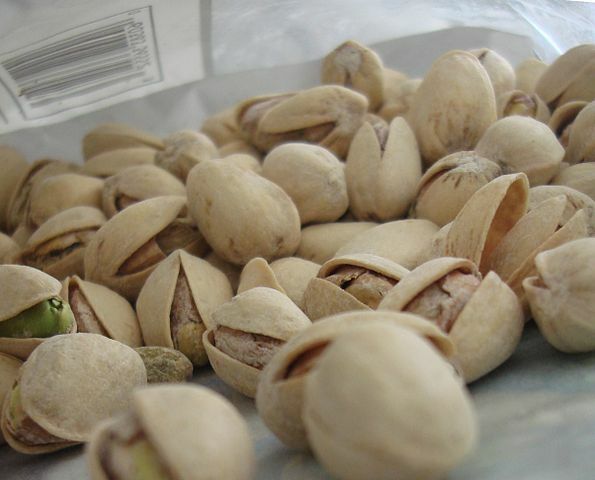 You can buy pistachios online here.